"... And You Are Christ's"
He examines the question of when the tradition of priestly celibacy began in the Latin Church, and he is able to trace it back to its origins with the apostles. He examines evidence about the marital status of every known bishop, priest or deacon of the period and gives an exhaustive list of married clerics from apostolic times until the end of the seventh century, a list that includes not only the Western Church, but the East and also the Nestorian, Novatian and Pelagian Church. Then Cochini examines the relevant Church documents for the same period, including council and synod documents, papal letters, ecclesial and even secular legislation as it relates to the problem. He also provides a survey of scholarly literature on the topic. This is the definitive scholarly statement on the discipline of priestly celibacy in the Church East and West. 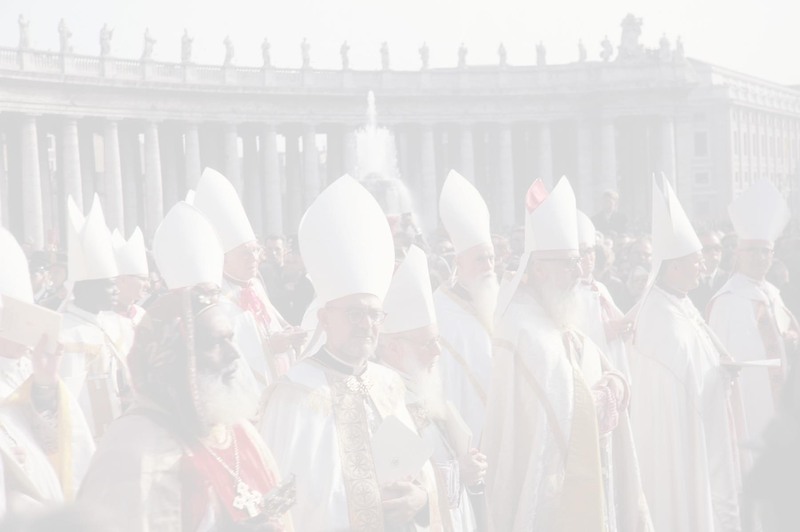 What Cochini shows through patristic sources and conciliar documentation is that from the beginning of the Church, although married men could be priests, they were required to vow to celibacy before ordination, meaning they intended to live a life of continence. He provides extensive documentation, a bibliography and an index. In order to arrive at a correct understanding of the much discussed topic of clerical celibacy, this book clarifies the pertinent facts and the discipline found within the Church from its beginnings until the present time, and explores the theological reasons for celibacy. Cardinal Stickler makes use of the relevant sources and current scholarship to support his conclusions. With the spiritual discernment of a true contemplative, Adrienne opens the reader to Our Lord's desire for our total surrender to His Love. Deuteronomy 4:2. "You shall not add to the word that I speak to you, neither shall you take away from it: keep the commandments of the Lord your God which I command you."